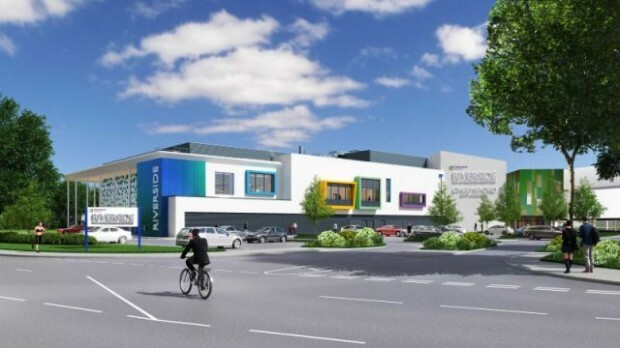 We are proud to announce that we have been successful in securing Riverside Ice & Leisure for Kier Eastern in our home town of Chelmsford, Essex. The project is due to start in July 2018 and Elite will be undertaking the Jet Blasting, Screed & Render to the Pool Tanks, along with the Screeding to the Pool Surrounds & Changing Areas and all Tiling works. The refurbishment of Riverside Ice & Leisure will include the construction of 3 brand new pools (Main Pool, Leaner Pool & Flume Splash Pool), as well as new changing facilities to both the swimming area and ice rink. Our works on site will also include floor tiling to the Main Reception area & tiling to the Pool Spectator Seating Stairs. This project will be carried out using Spectile Wall & Floor Tiles with Ardex Adhesives & Grout.